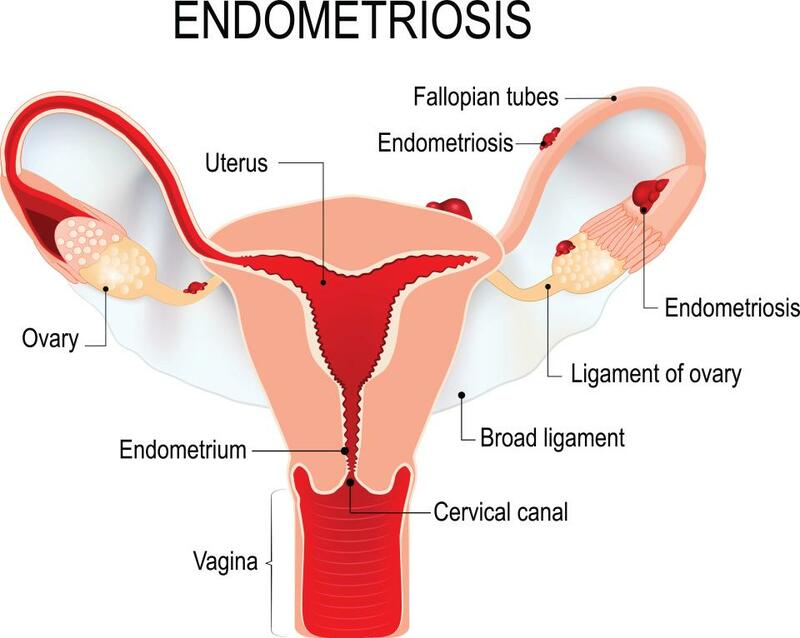 A disorder in which tissue that normally lines the uterus grows outside the uterus. Endometriosis usually develops several years after the onset of menstruation (menarche). 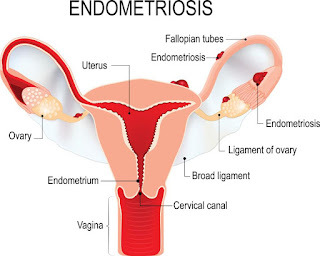 Signs and symptoms of endometriosis end temporarily with pregnancy and end permanently with menopause, unless you're taking estrogen. Everyone wants immediate relief and truthfully there are none. 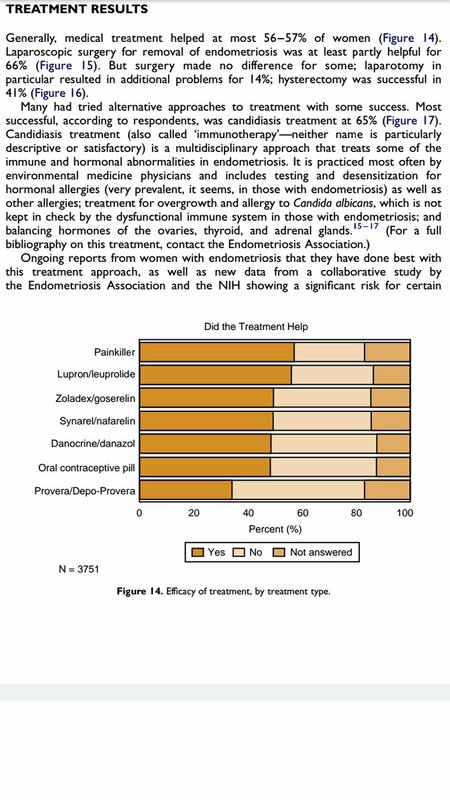 Endometriosis is a serious female only condition. While doing research I discovered that many people have severe inflammation when diagnosed with endometriosis. 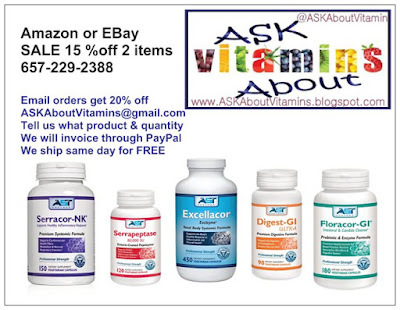 The nattokinase enzyme has been spoken of all over the internet. 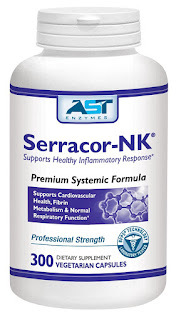 Serracor, specifically can reduce internal inflammation. 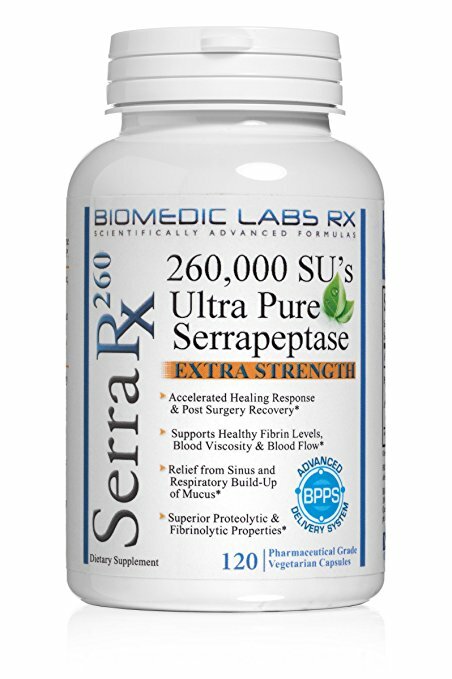 Scar tissue and inflammation improve greatly after just a week of enzyme therapy. 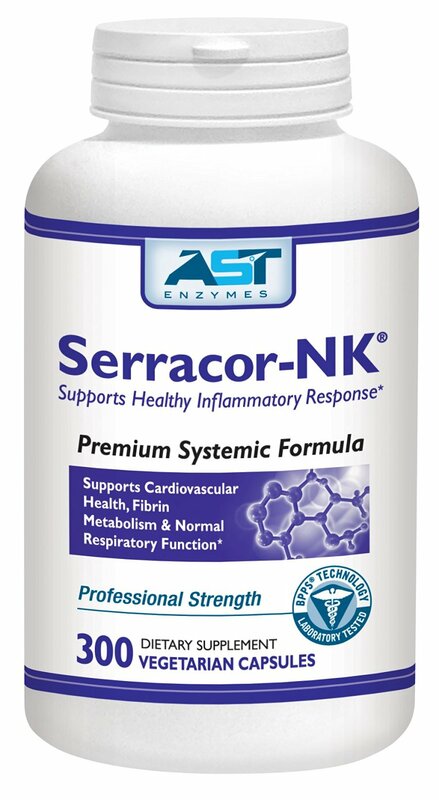 Go the holistic approach and try Serracor!